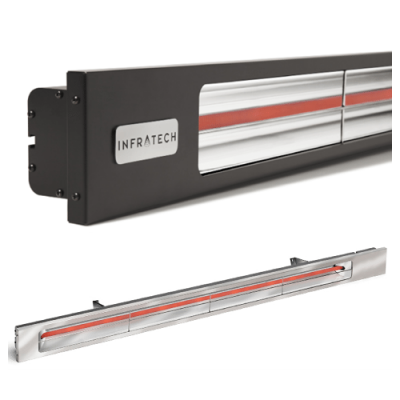 Infratech’s original patio heating series. Infratechs classic W-Series products are an excellent choice for most basic installations that require cost-effective controls. 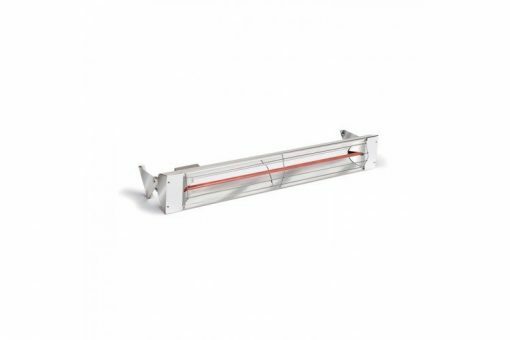 These classic heaters feature sleek profiles, recessed mounting options, short standoffs and low clearance heights between seven and ten feet, to provide optimal versatility in terms of installation locations and sizes. 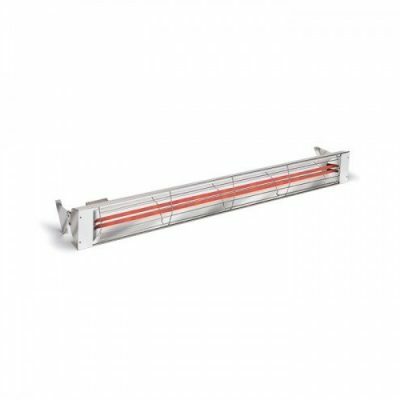 They are energy efficient, with wide, polished reflectors that provide comfortable, uniform distribution of heat over a broad coverage area. W-Series heaters are available in a variety of wattages and voltages, they are also a great value option.